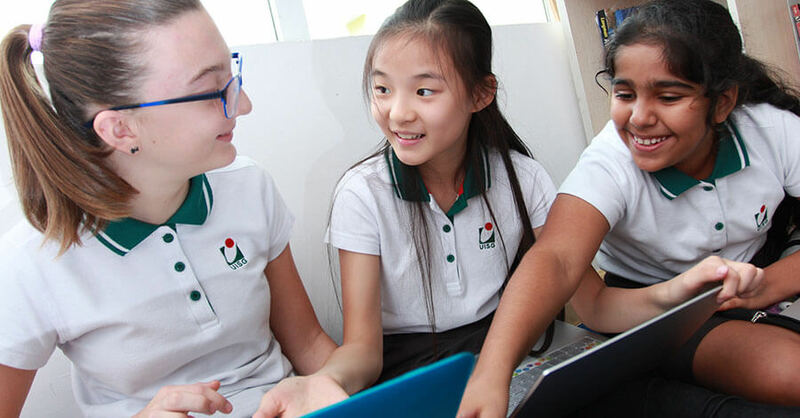 Welcome to Utahloy International School Guangzhou (UISG), where our blend of international values, commitment to academic excellence and caring, committed professional staff provides an unrivalled environment for your children. 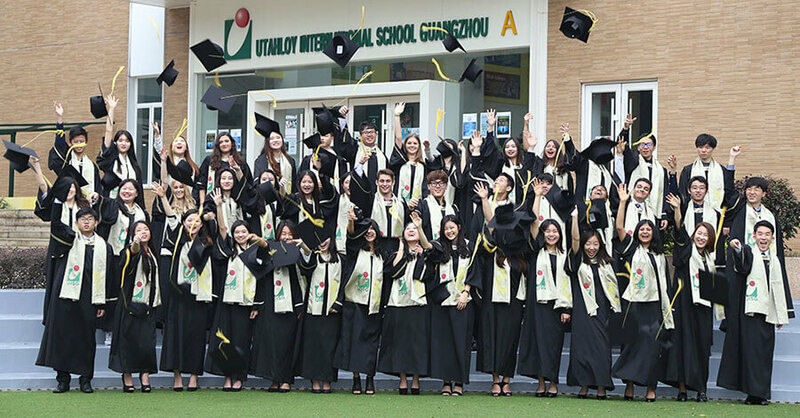 Utahloy International School Guangzhou (UISG) is the only international school in Guangzhou to offer a full International Baccalaureate continuum education from Early Years to Year 12. 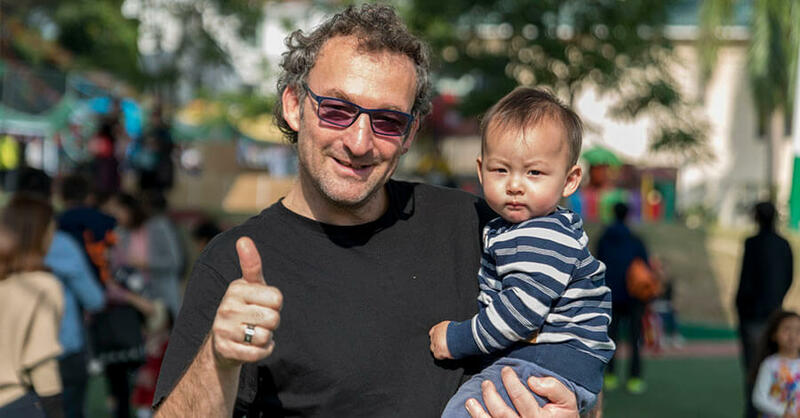 We value diversity and operate an inclusive learning environment for all students. 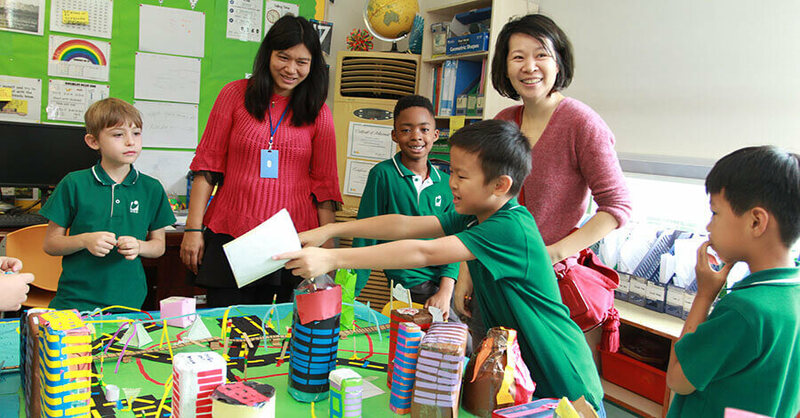 Utahloy International School Guangzhou (UISG) caters to over 900 expatriate students who represent over 50 nationalities.